Aced Poker is an upcoming, well run site on the Merge network. Since they are attempting to upgrade their site and taking player’s concerns seriously I have faith that they’ll improve their bonuses in the future, but as of right now this bonus is not worth pursuing on its own. The 250 comp point requirement amounts to a 83x bonus at .5/1 limit, 50x at 1/2 and 2/4, and 25x at 5/10. No Limit rates do not get any better than corresponding limit rates. However, we provide 30% rakeback on Aced, which combined with their loyalty bonus promotions makes Aced a fairly good destination for players who intend to stay on a site long term. In terms of its bonus, Aced doesn’t match up. Use the bonus code ACED100 to unlock this bonus. 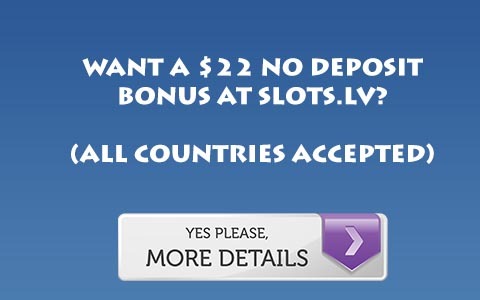 This bonus clears slowly, so think of it more as a rakeback boost that clears in $5 increments, rather than a fast clearing bankroll building bonus. Aced Poker is now run by the same folks as Carbon Poker, so players can expect the same reloads and benefits as on Carbon. For more information on Aced read this Aced Poker Review or sign up for Aced Poker Rakeback.